ln Auntie Alice’s orchard there are a lot of wild flowers. She keeps honey bees in beehives so it is ever so important that they have enough food to eat. 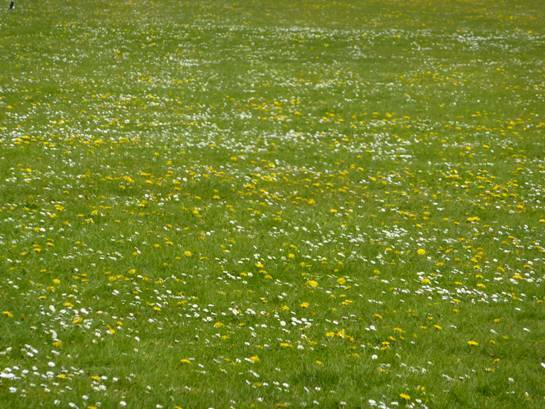 One of the flowers that there are plenty of, are dandelions. 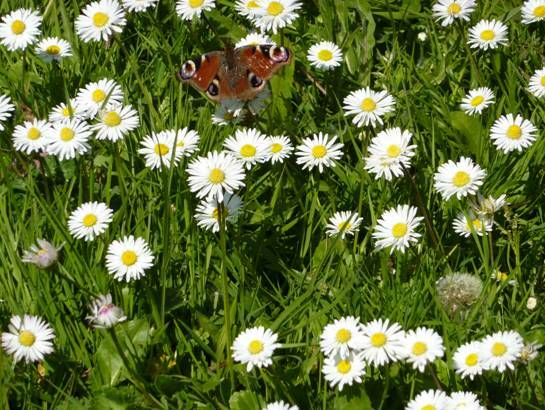 They are a useful source of nectar for bees and butterflies. Did you know that their name comes from the French for lion’s teeth – dents de lion – because of the shape of their leaves looking like the sharp teeth of a lion? Dandelions close up when it is raining, just like daisies do. 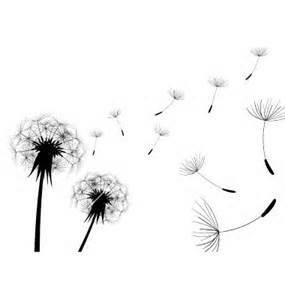 A lot of people take dandelions for granted or even think of them as annoying weeds, and everyone knows what their seeds look like – a white fluffy head, sometimes called a clock or dandelion snow. 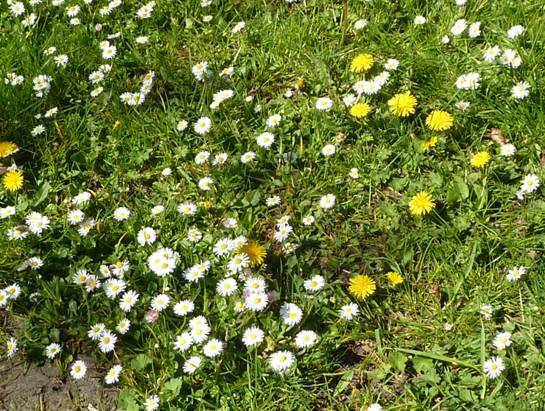 But actually dandelions can be very useful. 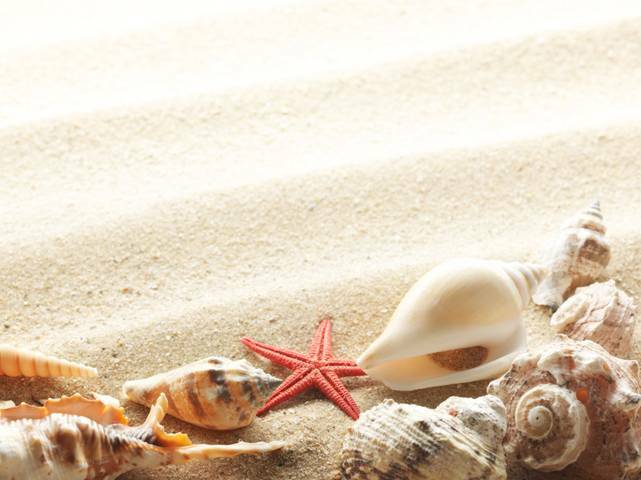 You might be amazed at how many uses they have! 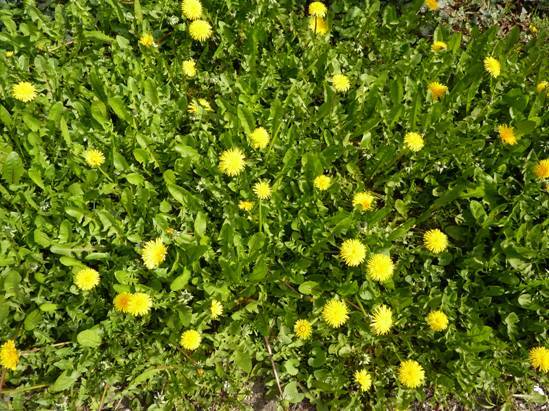 The leaves can be used in salads, the roots ground up to make dandelion coffee. 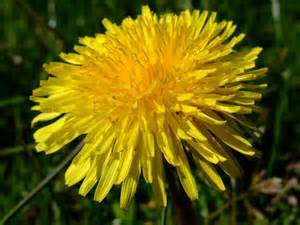 Dandelion leaves have lots of vitamins and minerals. 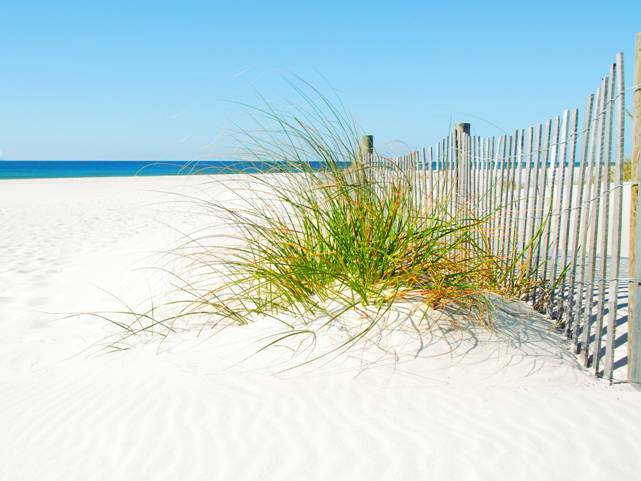 Early settlers took them to America because they are such a useful wild food source and the Native Americans called them ‘white man’s footprints’. 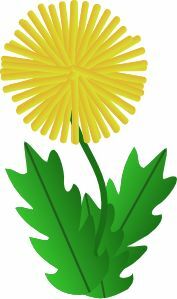 The flower petals are used to make dandelion and burdock drink, dandelion wine and they are one of the ingredients used to make root beer as well. 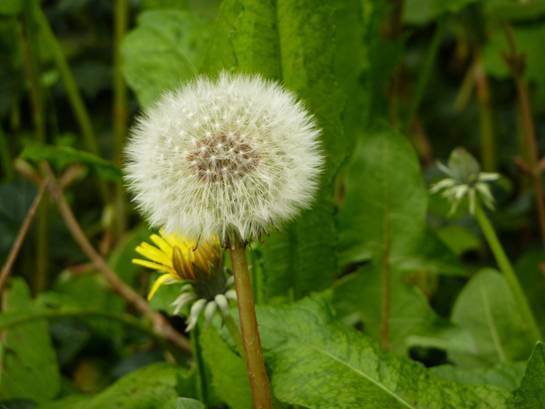 You can also get dandelion tea, and throughout history, dandelions have been used to make medicines that were used to try and make people better when they were ill.
People also made yellow fabric dye from the flowers and brown dye from the roots. 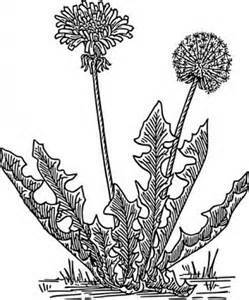 When you pick a dandelion you will notice that a white, milky juice comes out of the stem. This is called latex and latex is what we can sometimes take from plants to make rubber. 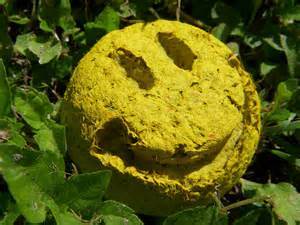 Scientists are working on a project to try and make rubber from dandelions so that they can make things like car tyres from it! l don’t think the car tyres will be yellow though! 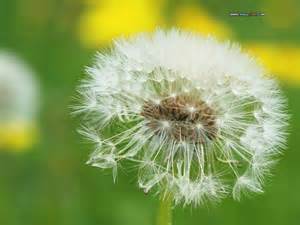 Oh yes, l nearly forgot – and most importantly of all – the next time you blow a dandelion clock into the air, don’t forget to make a wish! Bob: What do you call a bee that buzzes quietly? Bill: l don’t know. What do you call a bee that buzzes quietly? 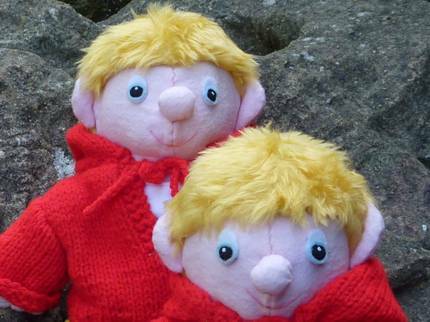 My Auntie Alice did something this week that astounded the children. She put flowers on their salad! Yes, there are some flowers you can eat. 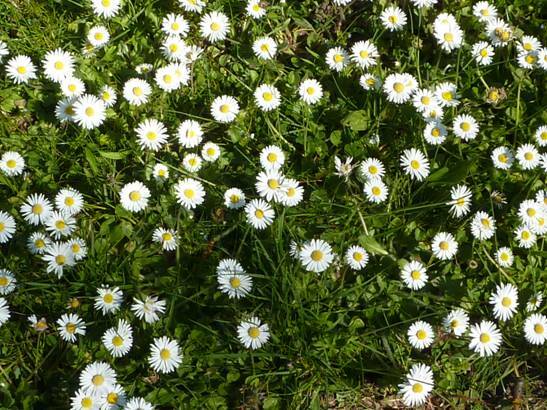 *Although I have to say at this point that there are some flowers that are poisonous so don’t get carried away and start trying to chomp your way through your herbaceous borders! 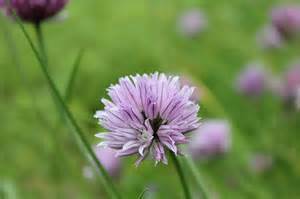 Chive flowers are a pretty mauve and taste oniony. 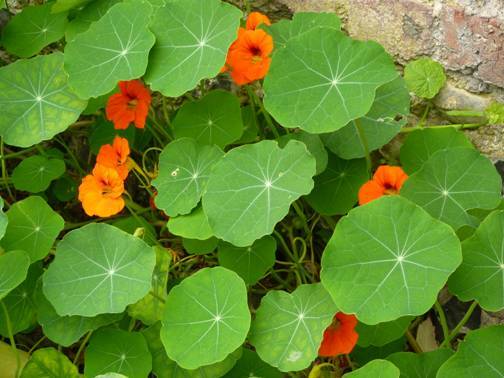 Nasturtiums and marigold petals give a bright orange colour to a salad. 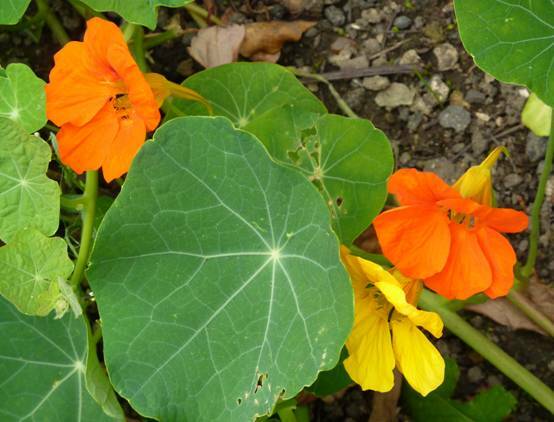 Courgette (zucchini) flowers collected from the garden are so large they can be stuffed with filling or battered and fried! Auntie Alice also puts edible borage flowers into ice cube tray with water and uses the frozen results to decorate her jugs of home-made lemonade. 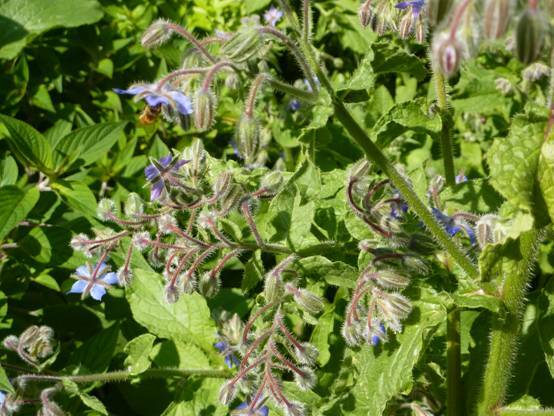 Bees obviously like borage too! Astronaut Major Tim Peake is coming home soon and he says that one of the things he missed about life on Earth was rain. Well, there has been plenty of that in Rocky Bay just lately! 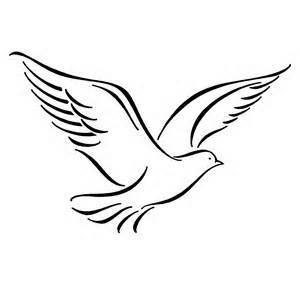 Can you un-jumble the following words – they are all things that fly through the air? 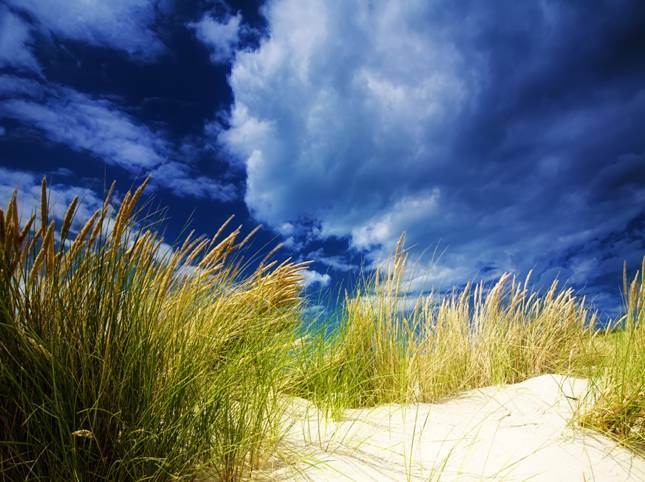 If you suffer from hay fever in May, you are probably allergic to tree pollen and if you get hay fever in June, then you are probably allergic to grass pollen. 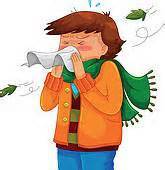 And all of us get colds. So here is a pretty dandelion flower box to put your tissues in. The yellow Pinwheel Milanese stitches look like dandelion flower heads and the white stitches in between look a little like dandelion seeds. 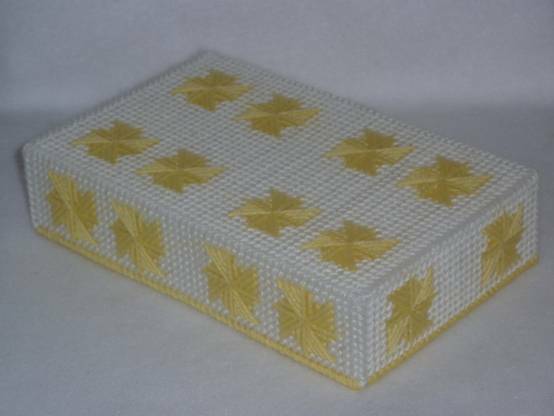 Of course, you can make a box with any canvas work stitches and colours that you like. You could pick colours to match your bedroom or someone else’s if you are going to make it as a present. Make sure you think very carefully about what patterns you would like to use before you start working. Panels of canvas have to be the right size to fit a design of canvas stitches. 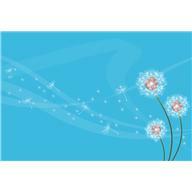 Cut five panels of plastic canvas to fit the kind of tissues that you use. Make sure that your tissues won’t be too big to fit in this box. These measurements fit the pattern of this box, but usually it is better to have panels with odd number of holes for other canvas work stitches. Measure the plastic canvas out before you start cutting! When counting your rows before cutting, thread little lengths of left over yarn along where you want your cutting lines to be and then double check you have counted properly before you start cutting. Looking at all those squares can make you a bit boggled eyed so it is best to check. It is usually better to work with lengths of yarn that are not too long otherwise they get scuffed when being pulled through the canvas so many times. Cut five pieces of fabric 1cm larger in every direction to line the base, side and end panels. Embroider each panel using whichever canvas work stitch you prefer. 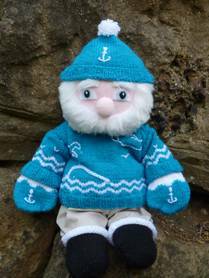 Use tapestry wool or knitting yarn. 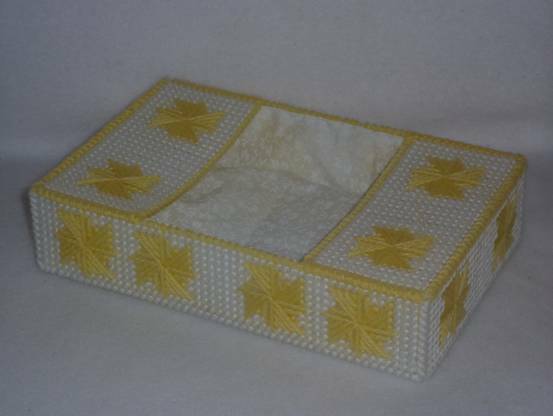 This box has Pinwheel Milanese stitches of yellow and diagonal stitches of white. The ‘dandelion’ heads on the sides, ends and top match up with the ones on the base. 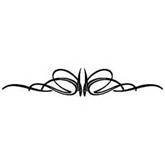 *There will be five diagonal stitches between pinwheels widthways. *There will be seven diagonal stitches between pinwheels lengthways. Match the pinwheels on the sides, ends and tops to match positioning on base. Stitch all of the pinwheels in yellow and then the white diagonal stitches in between them. If you want to use a different stitch, start from the centre of each panel and work outwards when you plan how to fit the stitches into your panel. If the count of the stitches won’t fit the panel, put a border around the edges. When all the panels are covered, construct your box by using over-sew stitches. Sew the sides to the base first and then sew up the sides. Over-sew along the top edge as well. All the plastic should now be covered. Make a fabric inner box and fit into place (right side of fabric facing into the box) folding down the upper edge to neaten and sew into place using sewing thread (it won’t show on the outside of the box if you do it neatly). 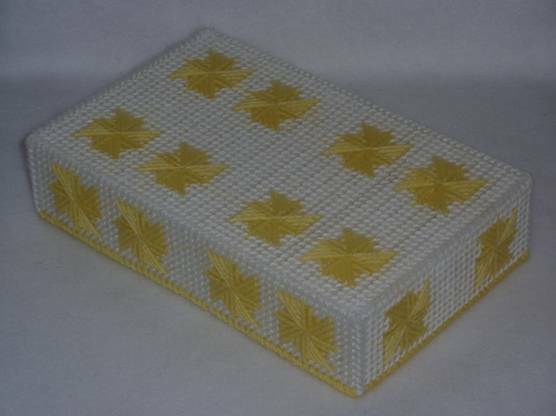 Make sure that the fabric does not come higher than the top of the box – just maybe 1-2mm down from the top. If this is too fiddly then get an adult to help you. Cover the tops with canvas work stitches. Over-sew along one longer side of each (these sides will be facing toward the centre of the box). Then attach to each end of the top of the box using over-sew stitches making sure that they match the direction of the stitches beneath.